At the top lift station of the Panorama lift. High above Neustift with a wonderful view of Stubai valley, we will pamper you with traditional, homemade delicacies. During tobogganing evenings, enjoy the party spirit in our snow bar and the cozy atmosphere in the Jägerstüberl. 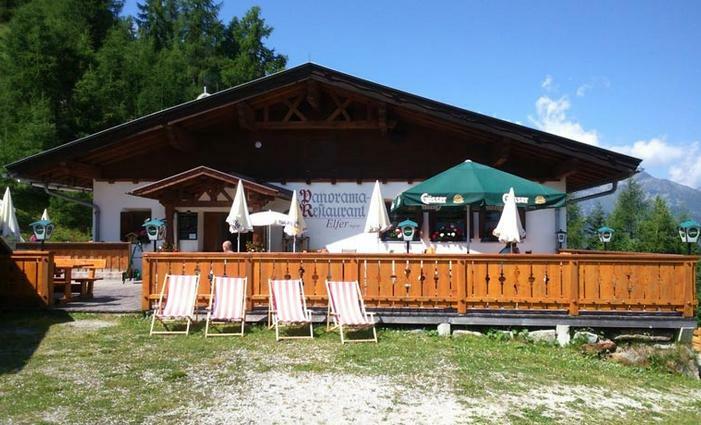 The pleasantly rustic restaurant stop on the ‘Pinnistal’ tobogganing run. Enjoy magnificent views of the Pinnistal valley from the excellent sun deck. Right by the Neustift tobogganing run. A stop-off with delicious refreshments for young and old, plus a snow bar for night tobogganists. Non-stop hot food. We can also host private function here on request. 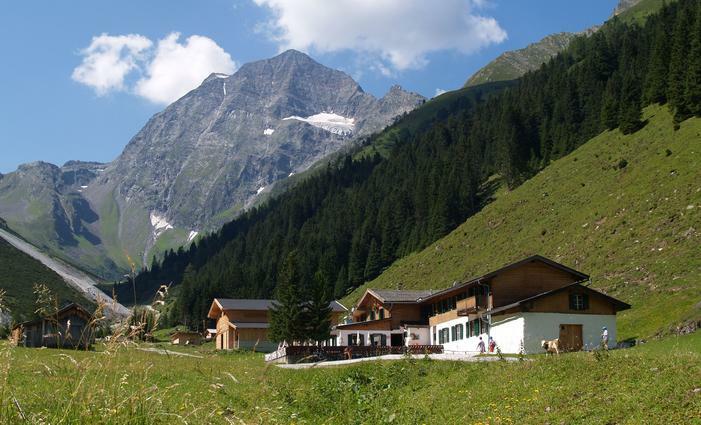 Situated at the heart of the picturesque Pinnistal, visitors enjoy a great welcome and hospitality here after a one-hour hike from the Elfer Summit Station. 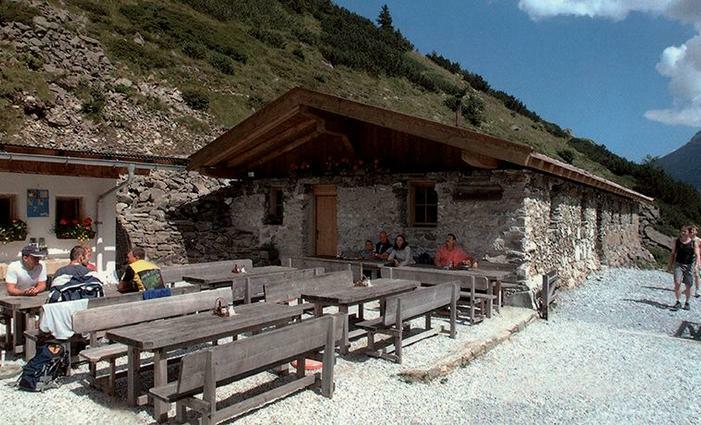 The Elferhütte self-service restaurant lies at 2,080m. 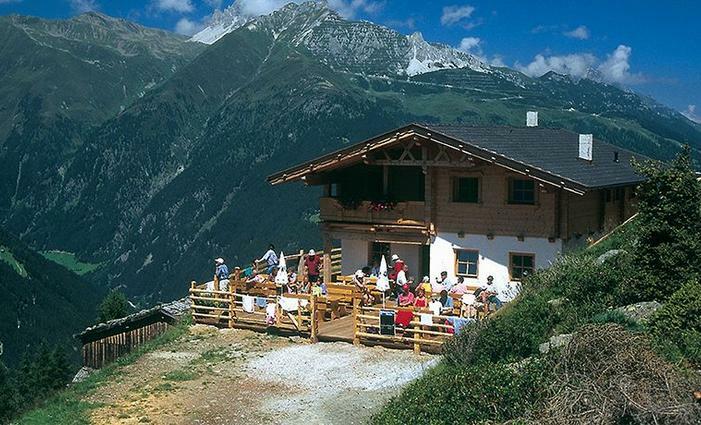 The sun terrace offers a wonderful view across the Stubai mountain world and invites guests to stay. 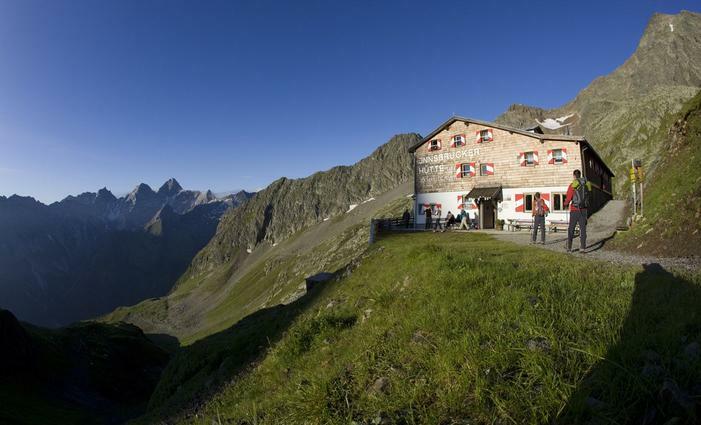 The Innsbrucker Hütte lies at 2.369 m and is starting point for numerous mountain tours and hikes. The hut is at the foot of Habicht (3.277 m), one of the most beautiful and most impressive viewing mountains in the Stubai Alps. Hikers reach the 350 years old, original Autenalm in approx. 35 minutes from the Elferlifte Summit Station. Guests are welcomed by the Tyrolean kitchen with own agricultural produce. 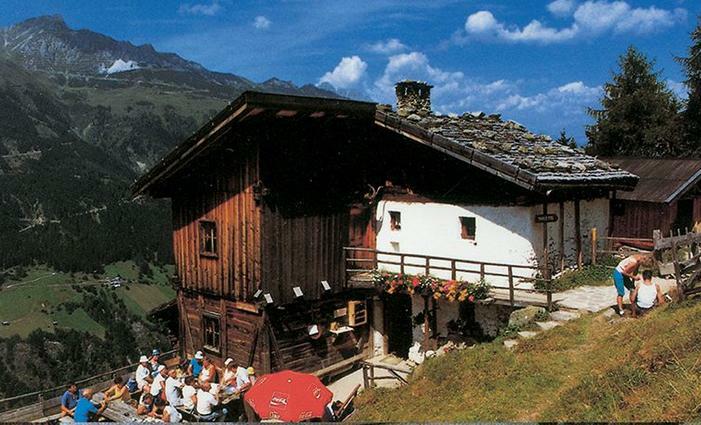 The Karalm is situated at the foot of the Habicht (3.277 m) and is at the beautiful end of the Pinnistal. Enjoy numerous local agriculture products in this setting. After 1.5 hours walking time from the Summit Station hikers reach the beautiful Klamperbergalm situated high above Krößbach. 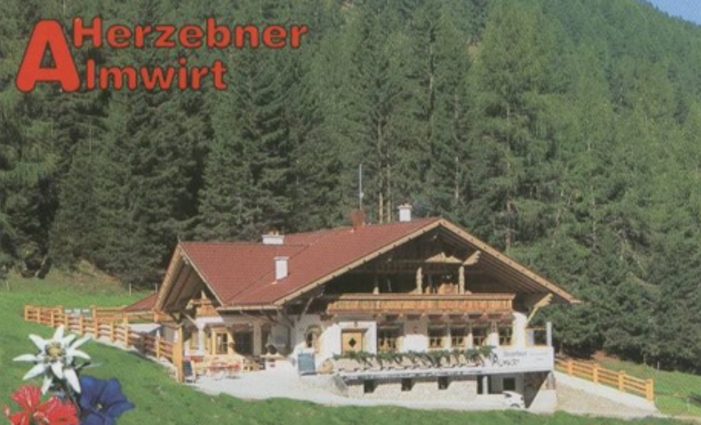 The Herzebner Almwirt hut in Pinnistal is celebrating its re-opening in the summer of 2018. 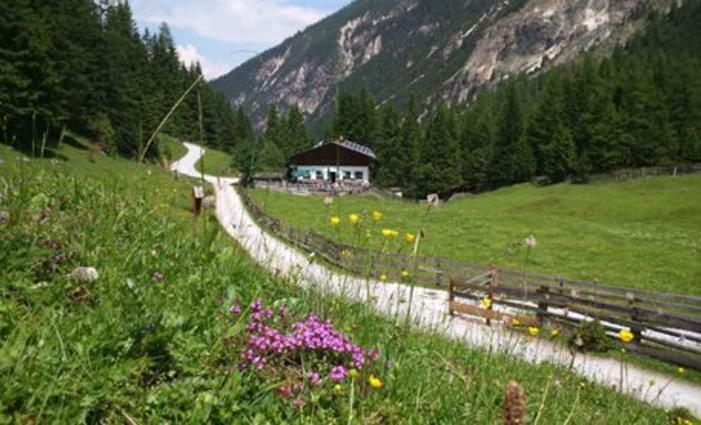 The rustic alpine hut in Pinnistal lies directly on the mountain bike route or toboggan run, and can be reached on foot from the mountain station in 1 1/2 hours. The Herzebner Almwirt team look forward to welcoming you.